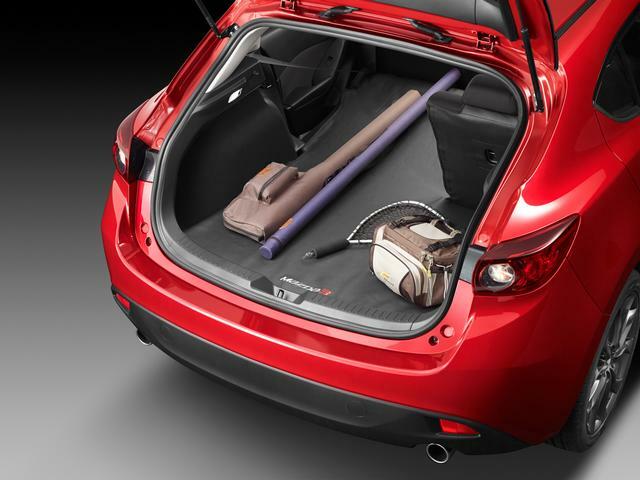 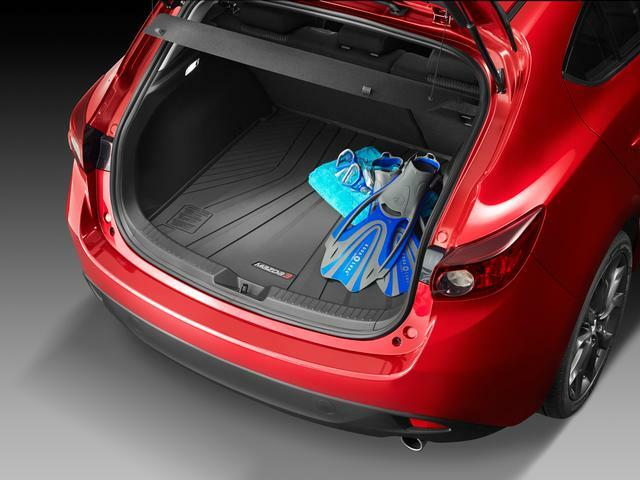 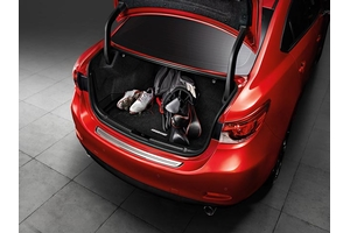 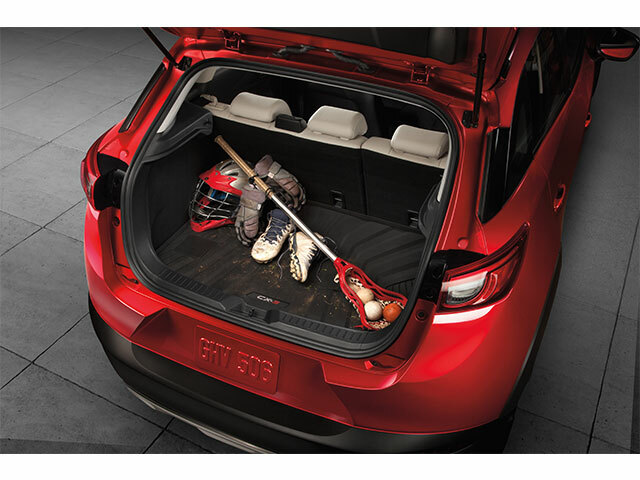 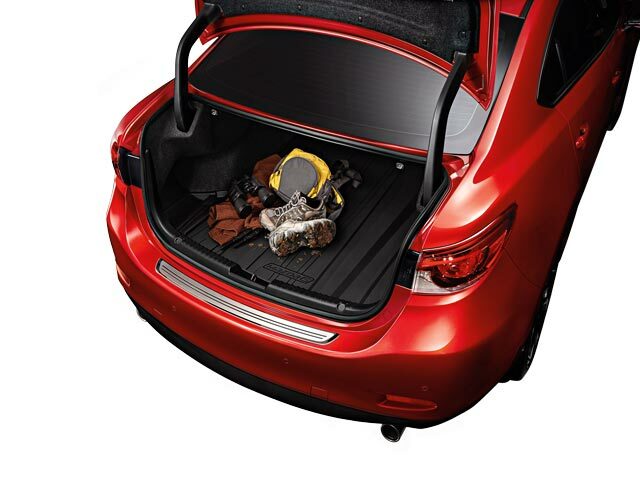 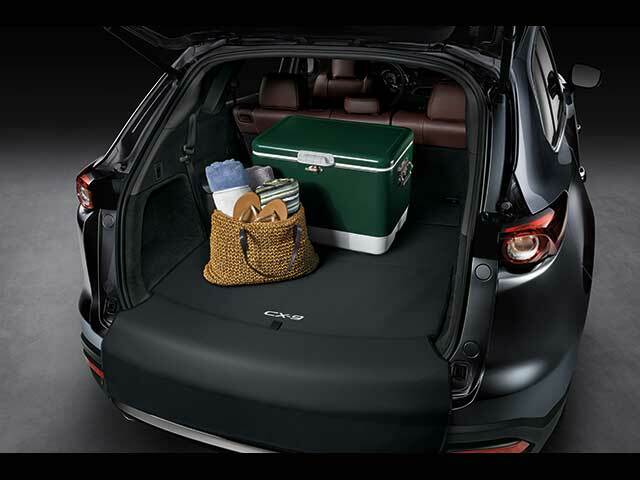 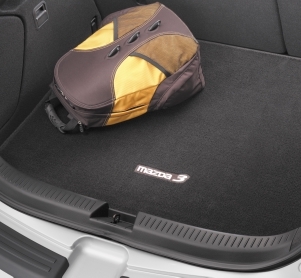 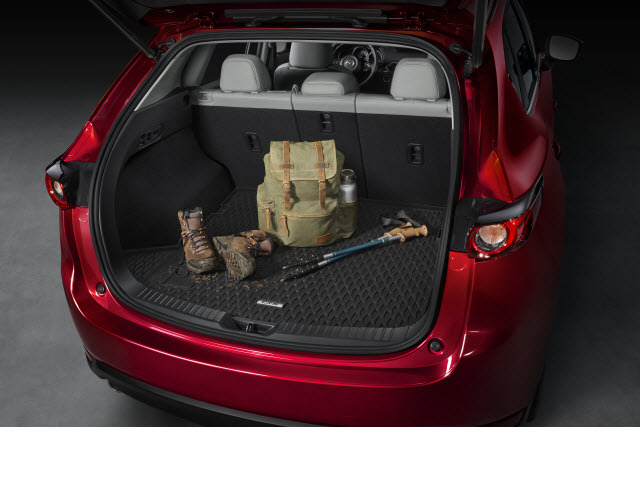 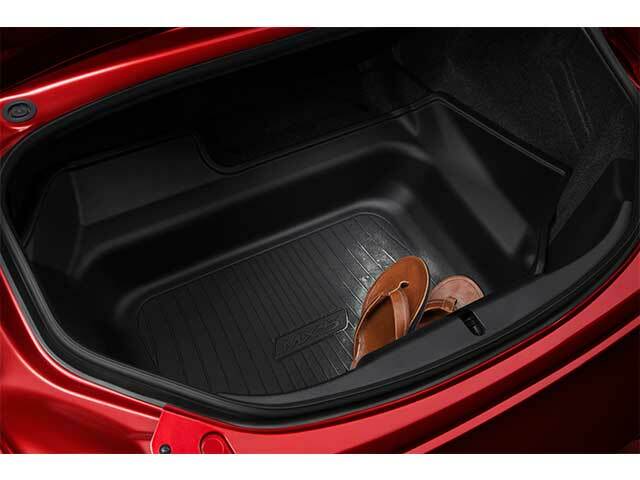 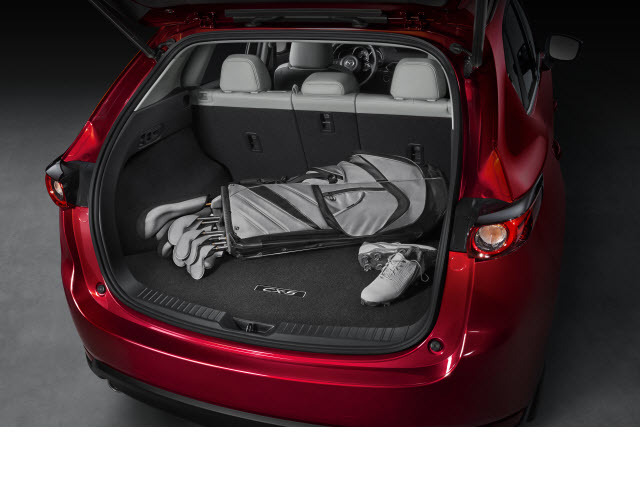 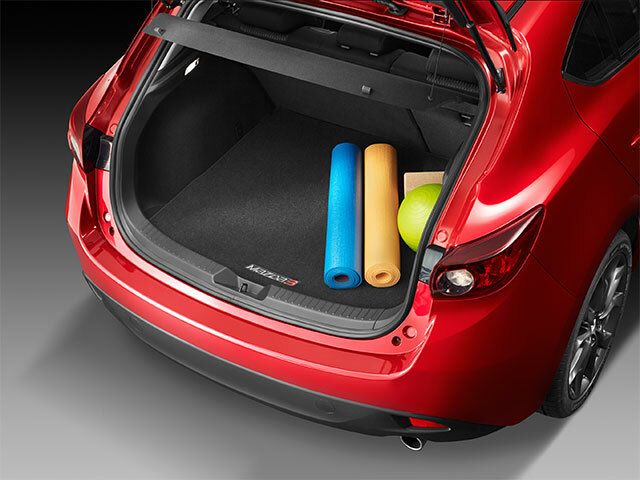 The selection of cargo accessories for your Mazda is bigger than you might think. 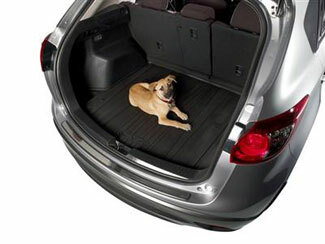 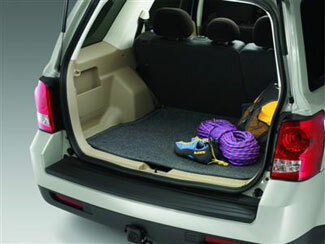 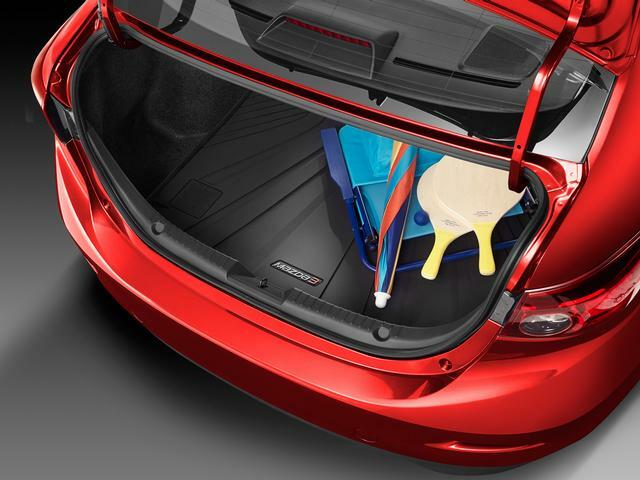 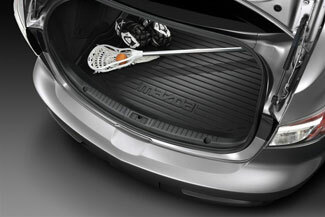 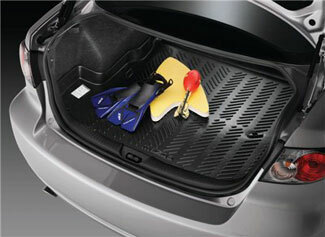 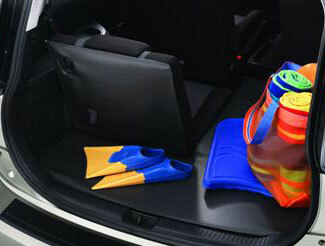 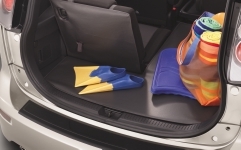 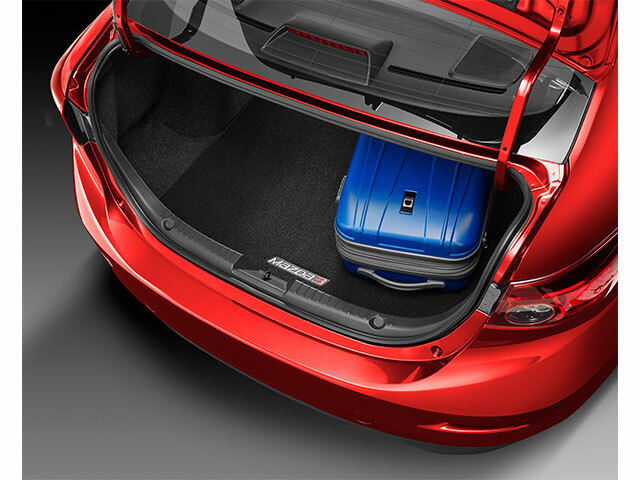 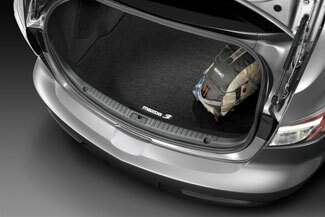 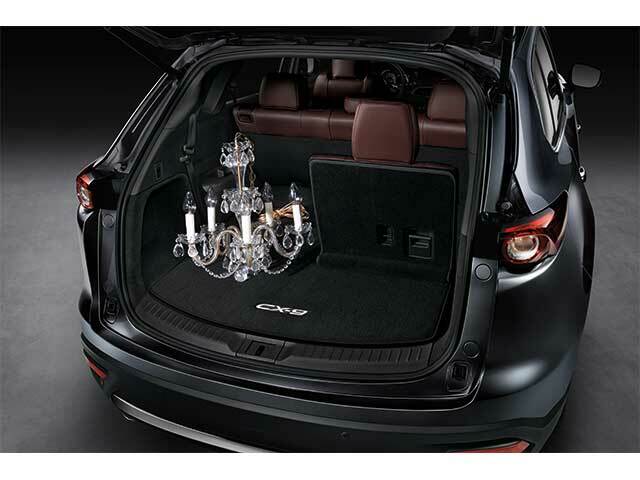 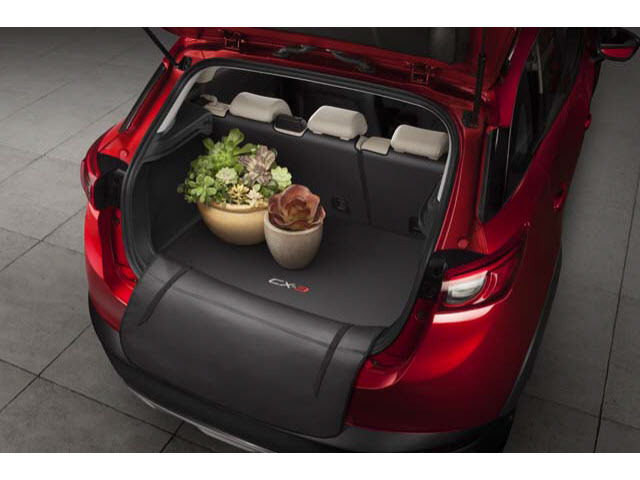 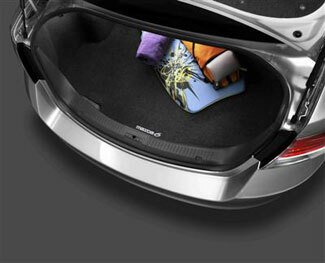 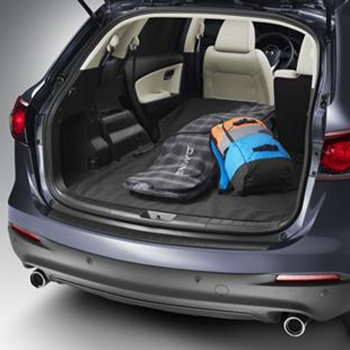 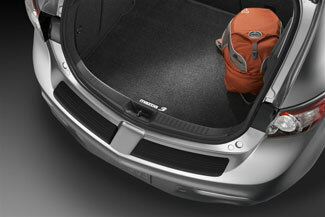 There are tons of different types of cargo accessories that are made so that you can keep your trunk space organized. 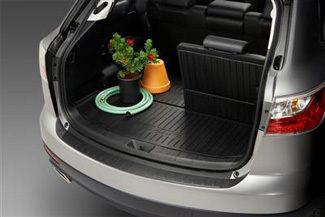 There are all-weather types that are made to be more durable, depending on where you live and the climate. 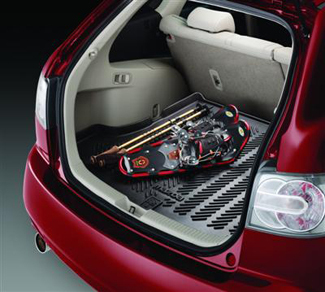 Cargo trays are made with the purpose of reducing wear-and-tear in the space as well as keeping items in place and preventing them from getting damaged.